Thanks to Duncan Weir, whose kind assistance and contribution helped to bring this information to you. 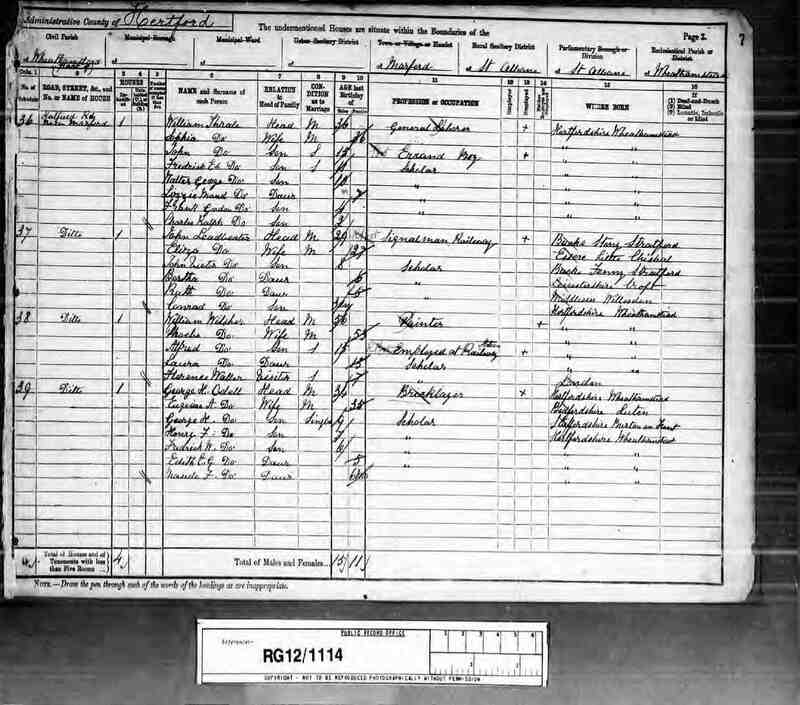 The 1901 census took place on 31 March 1901. Below are all Thrales listed on the 1901 census index, sorted by administrative county, parish and age. William Thrale 42 Australia Yorkshire Hessle Without Manager To High Bailiff & County Council?